Come to a screeching halt. Without the screeching. 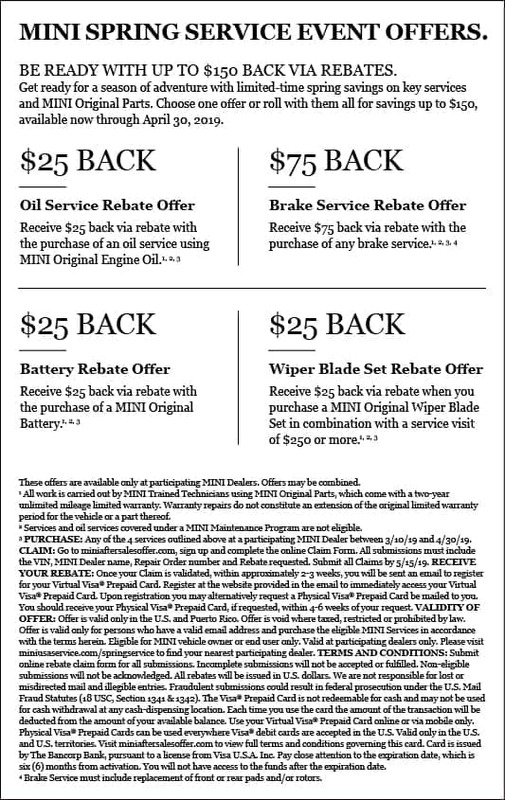 Take your pick between a brake flush or a coolant and save $20.00. This offer is valid for most MINI models. Additional costs may apply. 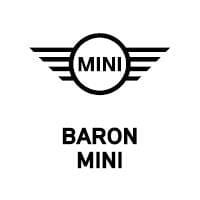 For further details, speak to your MINI Service Advisor.